You’ll receive terrific advice, numerous tips and practical suggestions on ways to improve across all media platforms. You can also usually chat with these sports pros between sessions. If you want to attend, register now because slots typically fill quickly. You can click here to learn more and to register for this year’s workshop on Feb. 8-10 in Nashville. Contact workshop director Chris Carroll at chris.carroll@vanderbilt.edu with any questions. 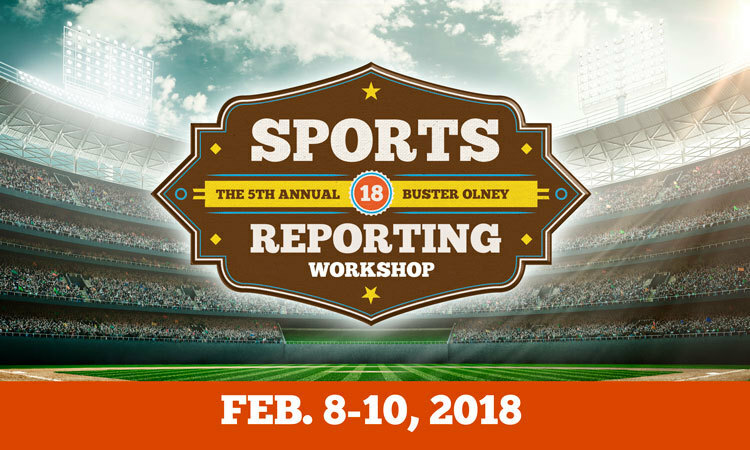 This entry was posted in College Media, Sports Media Education, Uncategorized and tagged Buster Olney, college sports journalism, Dawn Davenport, Jessica Mendoza, Lee Jenkins, Michael Wallace, Mike Keith, sports journalism, sports journalism conference, sports media. Bookmark the permalink.